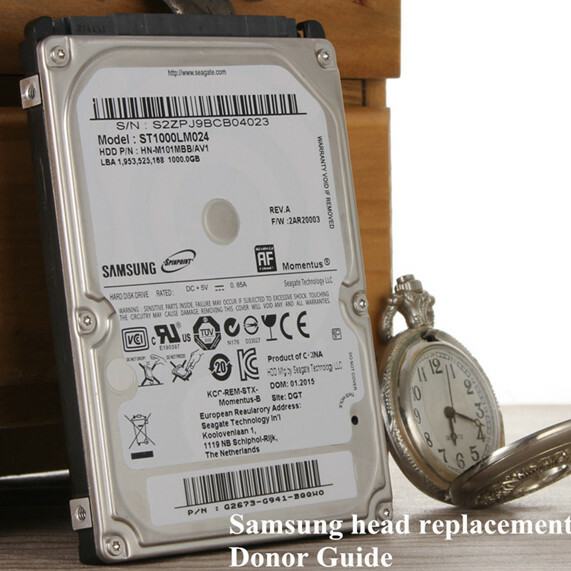 Samsung head replacement is also easy to find donor hard drives, users just need to spend time in selecting donor drive for Seagate Samsung drives. 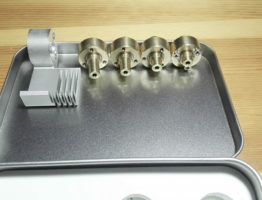 Sometimes, even it is same model number, but the head type is different. 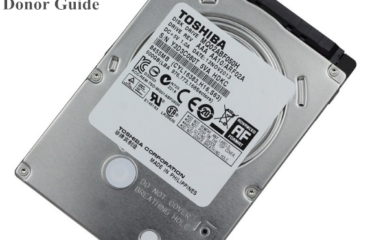 Part number is important to Seagate Samsung drives. 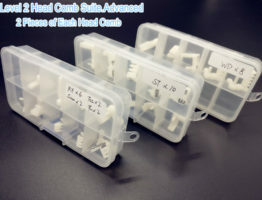 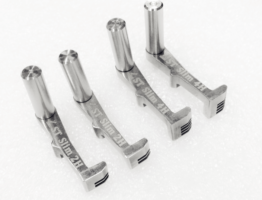 One thing is important: pls remember the head number and structure need to be same, donor drive with more heads can replace patient drives with less heads. 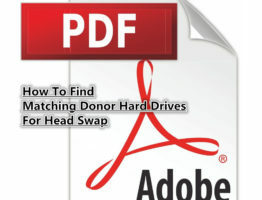 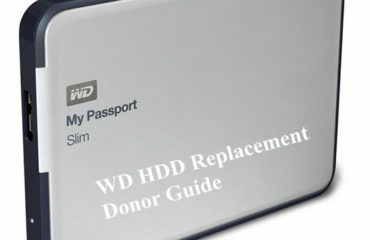 Users can buy the premium HDD Donor book here for all hdd donor guides. 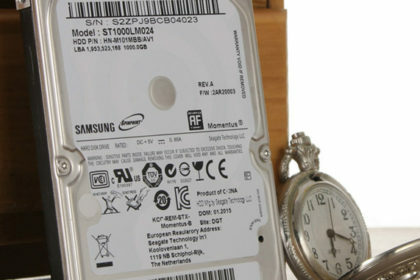 03: Professional physical data recovery skills: including firmware repair, head swap, pcb swap, platter swap, platter cleaning, heads’ cleaning, and motor unstuck skills. 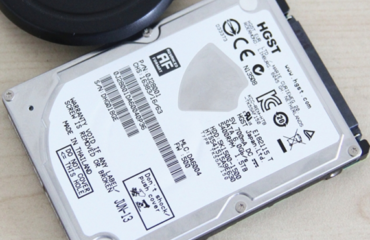 These skills require professional data recovery training courses or long time’s experience in handling different data recovery cases.